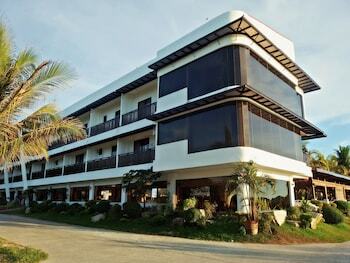 When you stay at Jamont Hotel in Sipalay, you'll be on the beach and 15 minutes by car from Punta Ballo Beach. Featured amenities include complimentary newspapers in the lobby and dry cleaning/laundry services. Free self parking is available onsite. With a stay at Baguio City Center Hotel in Baguio, you'll be a 4-minute walk from Saint Louis Filigree Shop and 5 minutes by foot from Baguio Cathedral.